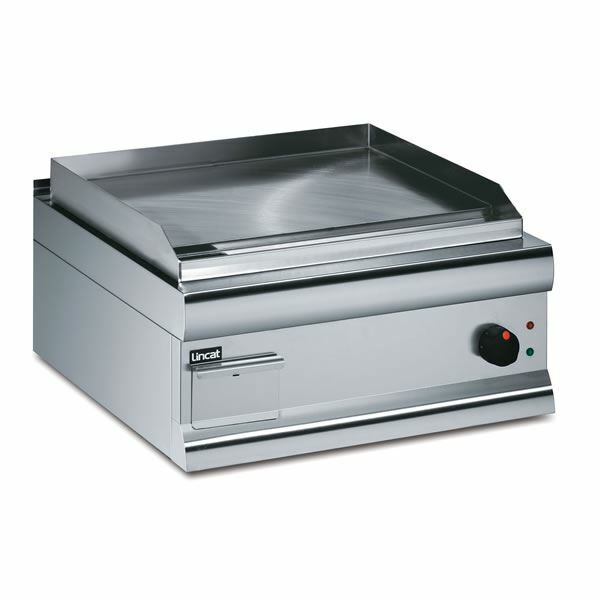 Steel or hard chrome cooking surface available with fully welded design to eliminate dirt traps. An ideal medium duty griddle. The information below is specific to this product. Delivery info for other products will vary so please check if ordering other items.